The intriguing design of thisOld World French Style Marble Credenza Tablepieceis superbly accentuatedby this striking blend oforange and graytoned marble.Many rare exotic marble options available. 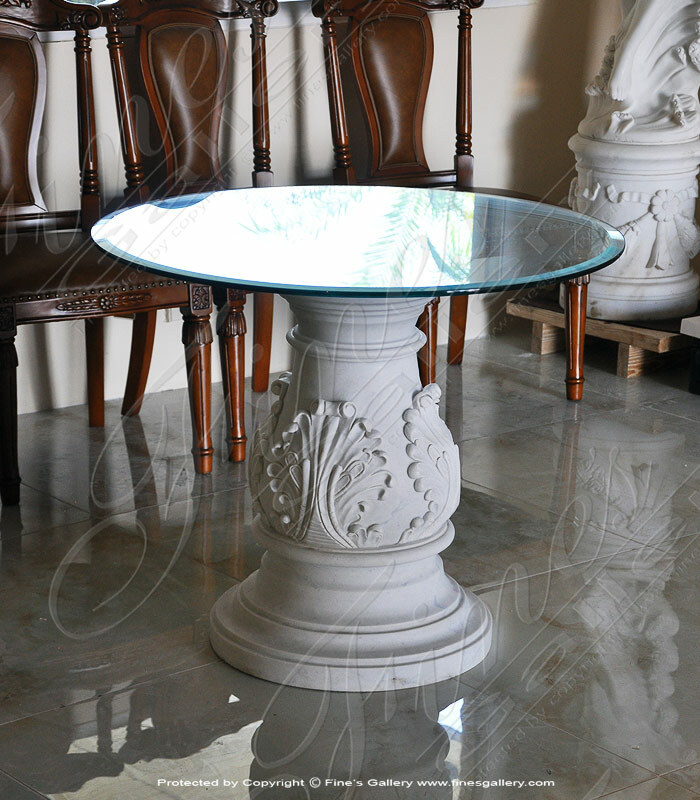 This magicalmarble tablewill come to life for you, hand carved from solid light Rosetta marble withdistinctive beauty.The FairyIIis an artistic treasure to enhance your home decor.Appreciatethis masterpiecewith all its realism for your very own. 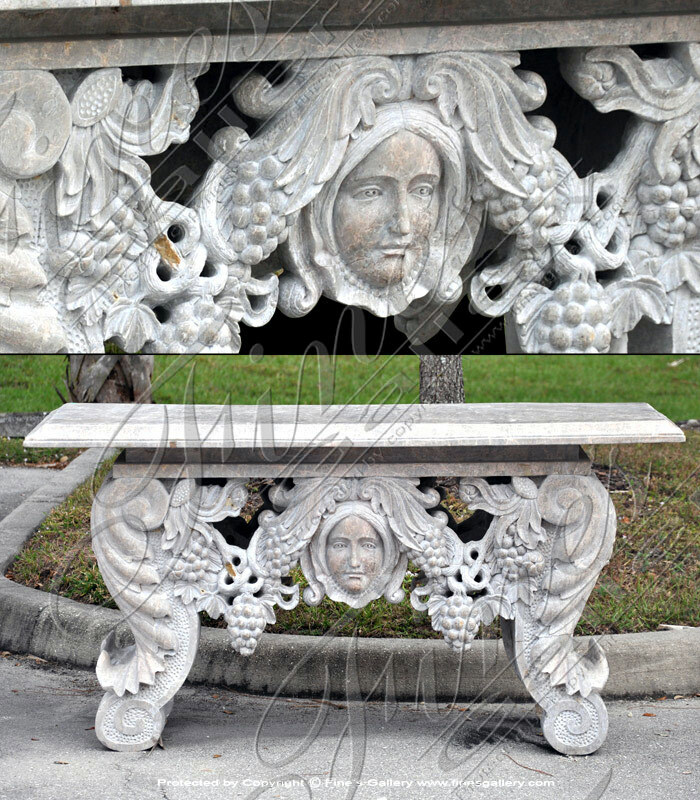 Adorablehand carvedangels frolic about within thisintriguing basesupportingaglass tabletop.Made from elegant calcium marble, this table will be the highlight of your living room. Contact us today for personal sales assistance. 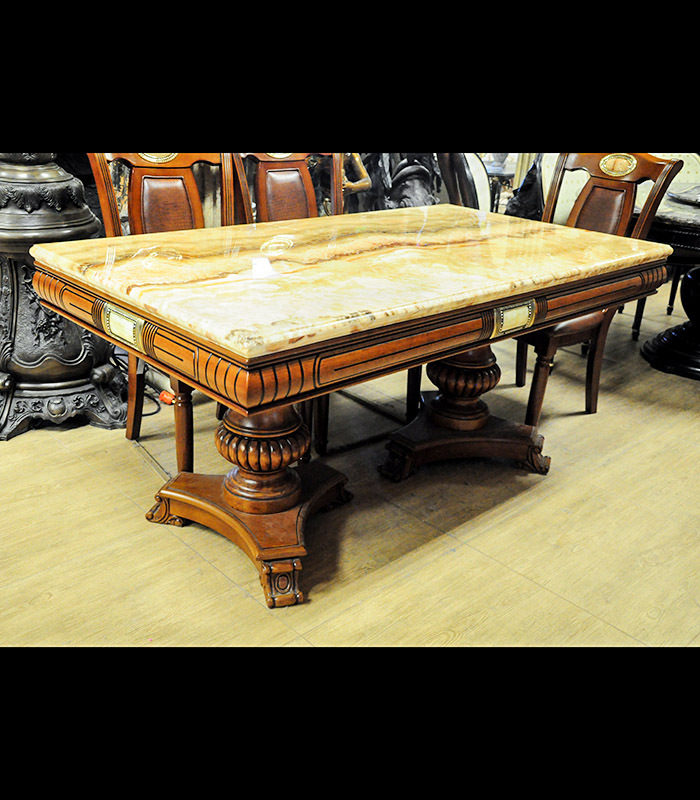 French Renaissance Flora Lady Marble Table. Add an old world flair to your exterior pool deck, lanai or interior entrance hall. Available in white carrara among other rare exotics. Egypt Cream Marble Credenza Table featuring rope detail, floral scrollwork and accanthus leaf throughout each of the leg supports. 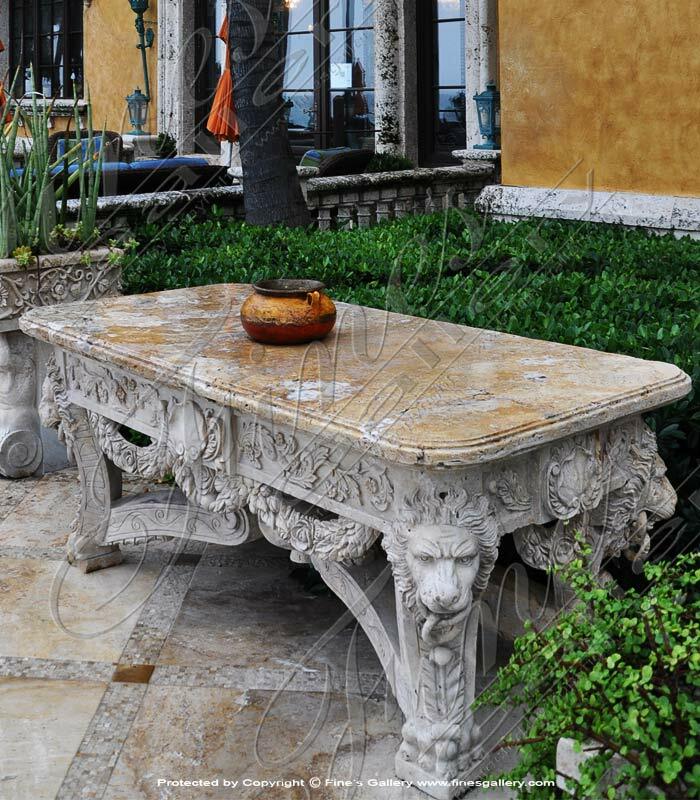 We commonly carve from white carrara, statuary white, travertine and many other rare exotic natural stone options. 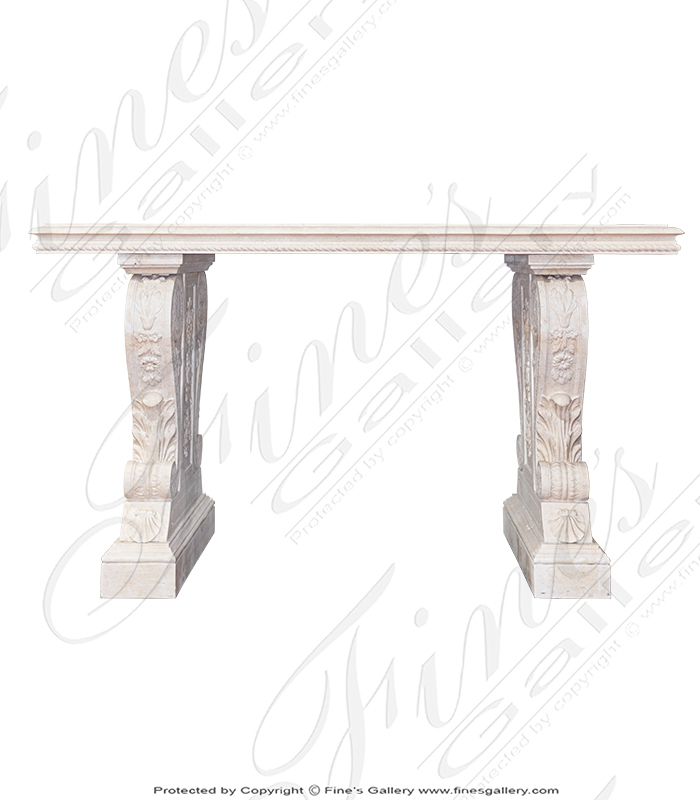 Italian Villa Style Travertine Table. 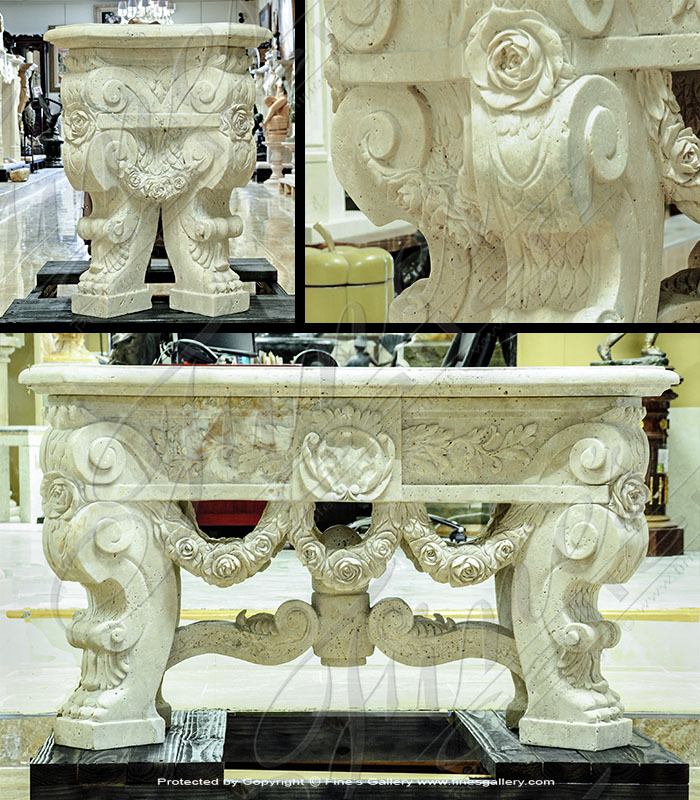 Italian renaissance inspired hand carved natural antique calcium travertine. Add an old world flair to your exterior pool deck, lanai or interior entrance hall. Available in white carrara among other rare exotics. 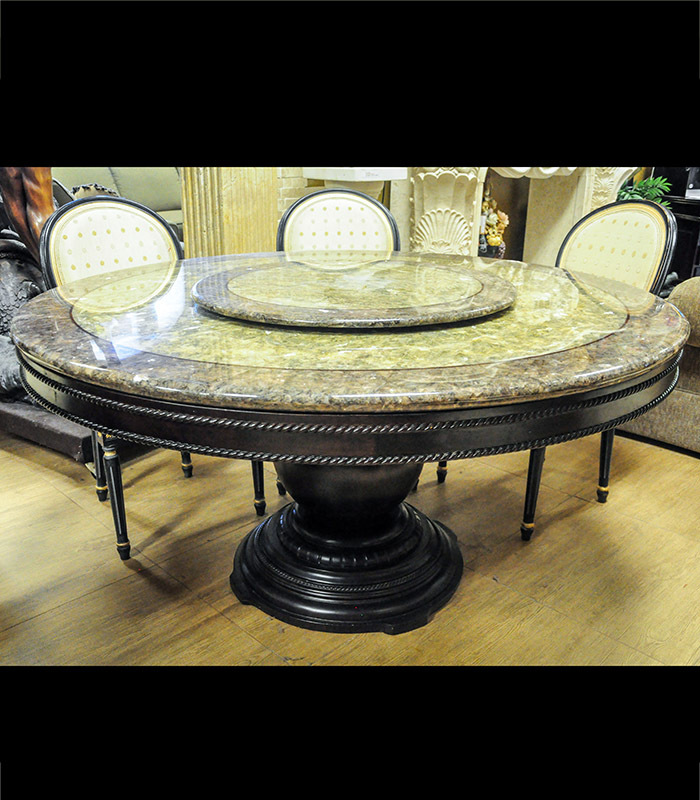 This amazing brown onyx dining table is stunning. 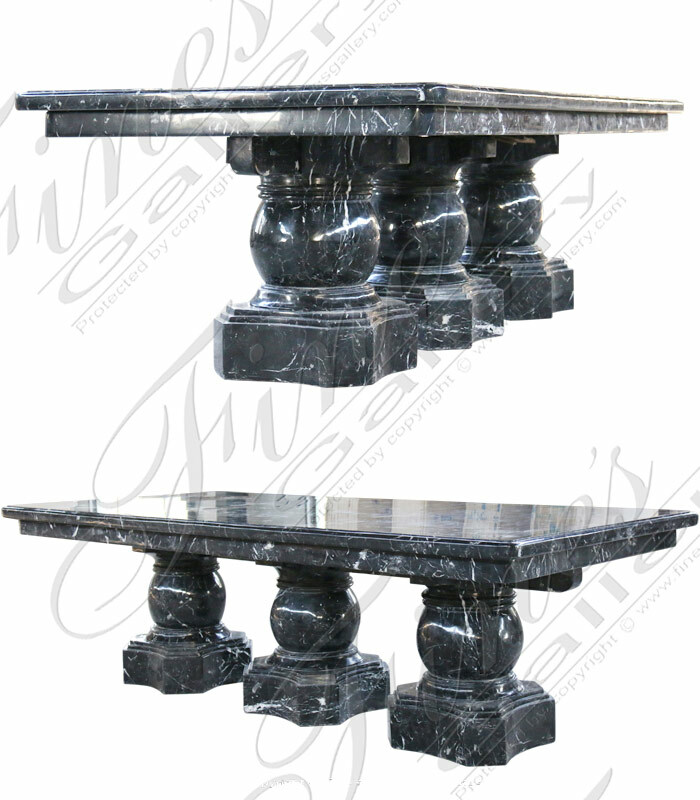 Carved from solid blocks of natural onyx. An earth toned brown color with unmistakable looks of natural stone. A very rare find! 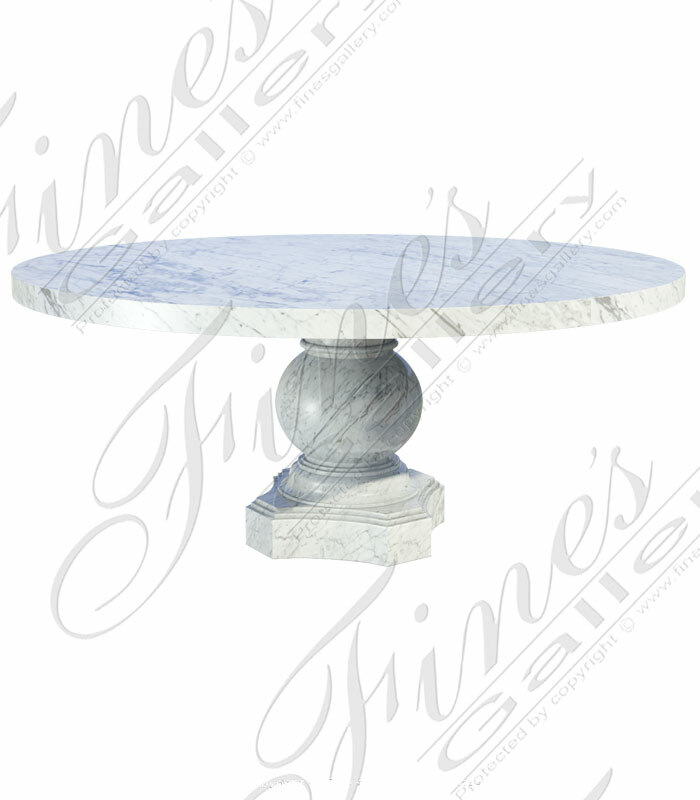 A stunning Italian White Carrara marble table featuring transitional and contemporary style with smooth polished clean design. 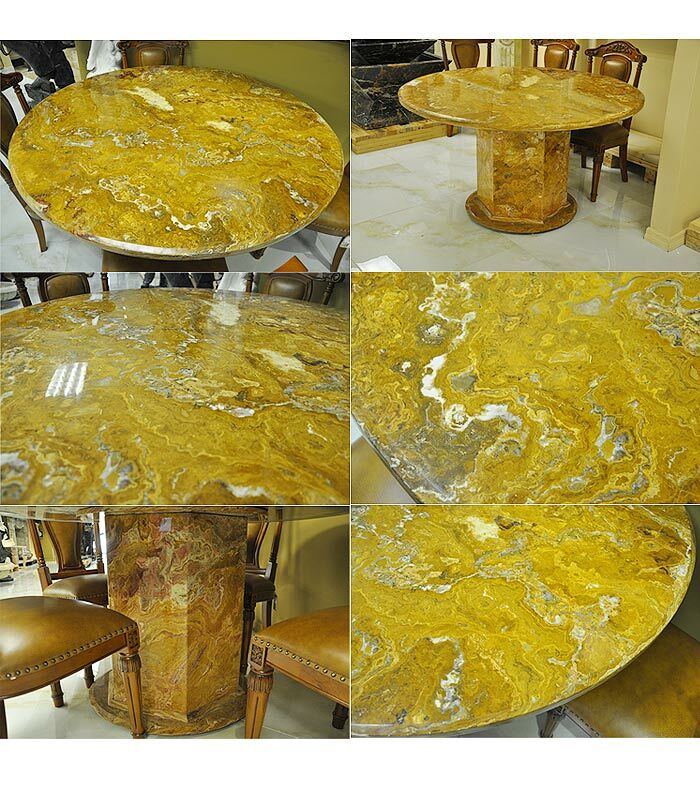 Rare imported natural italian marble. Also available in marble, granite, onyx, travertine and limestone. Whether for decoration or use, our collection of marble tables are nothing short of statement pieces. If you are looking for a way to add incredible beauty and charm to any space, these are the tables that are sure to do so. 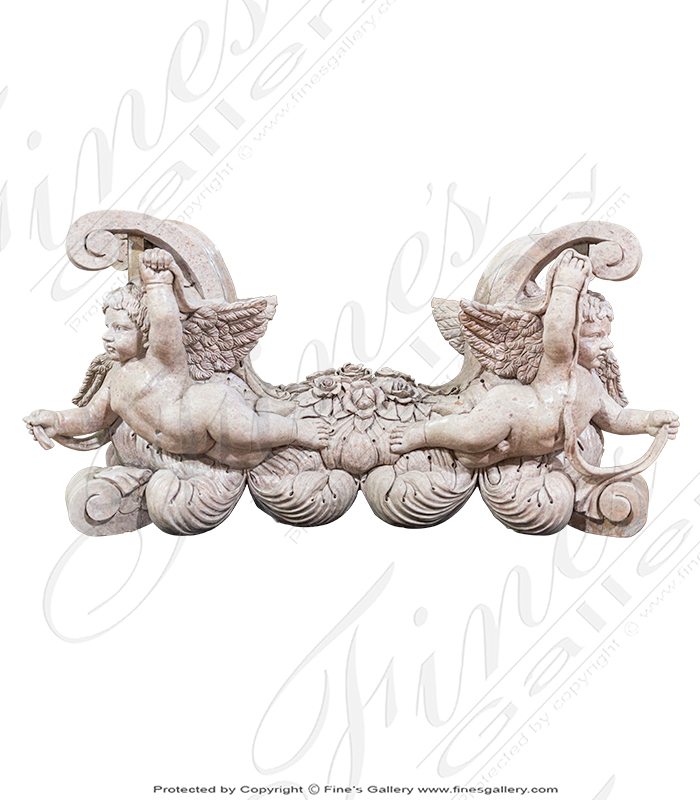 You can find a wide variety of styles available to you at Fine's Gallery, including those with a wide range of marble types and colors. If you are unsure what works for your needs, you can also allow our team to customize pieces to fit your goals. We offer a wide range of options for you to choose from as well as the ability to have custom pieces made. 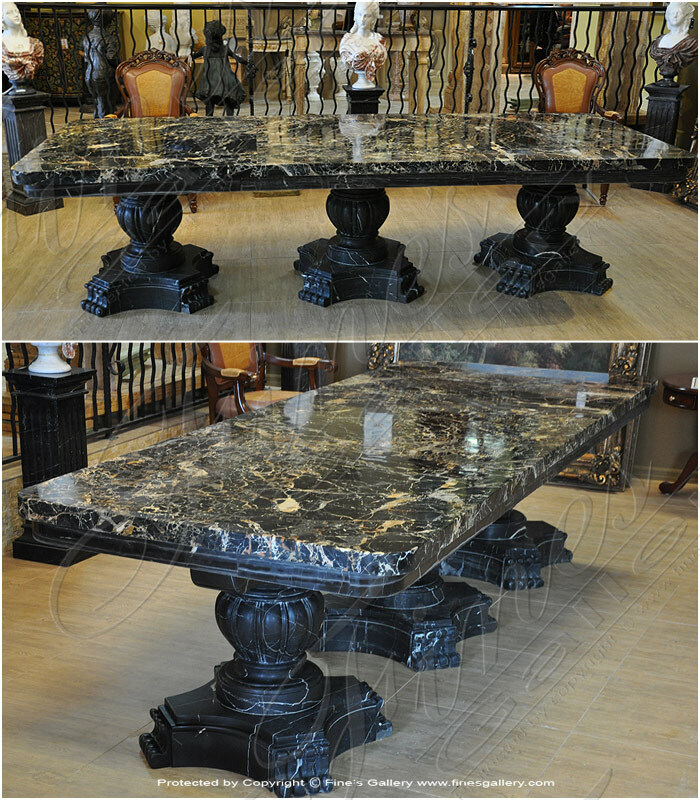 Our Nero Marquina marble dining table has a stunning dark color that transforms a space into a sleek, elegant area. 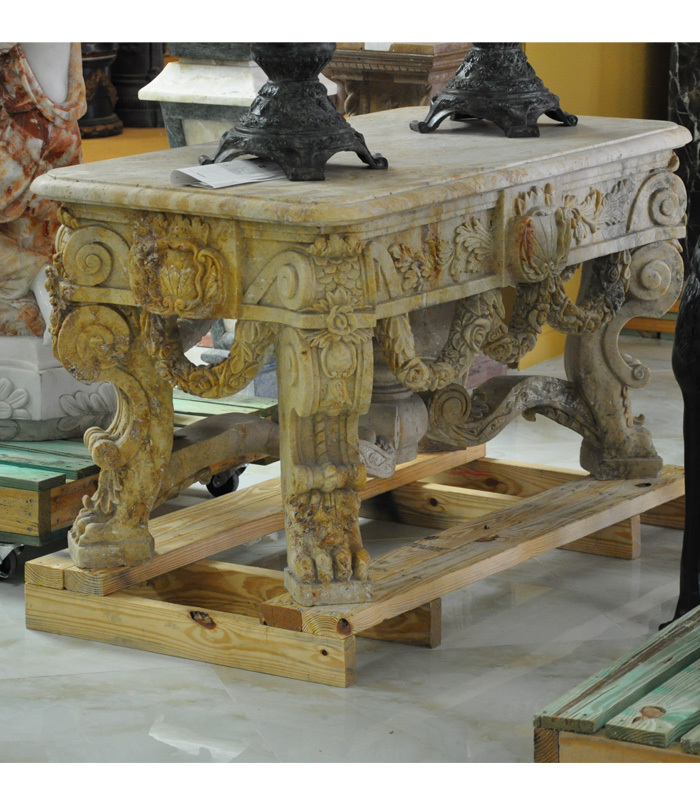 Or, you can choose something with more historic charm, such as a traditional French style marble credenza style table. You can also choose from those with a bit of fairytale flare to them or with beautiful figures. One of the ways you can incorporate more marble into your space without the heaviness of a full marble table is to choose a glass topped table. 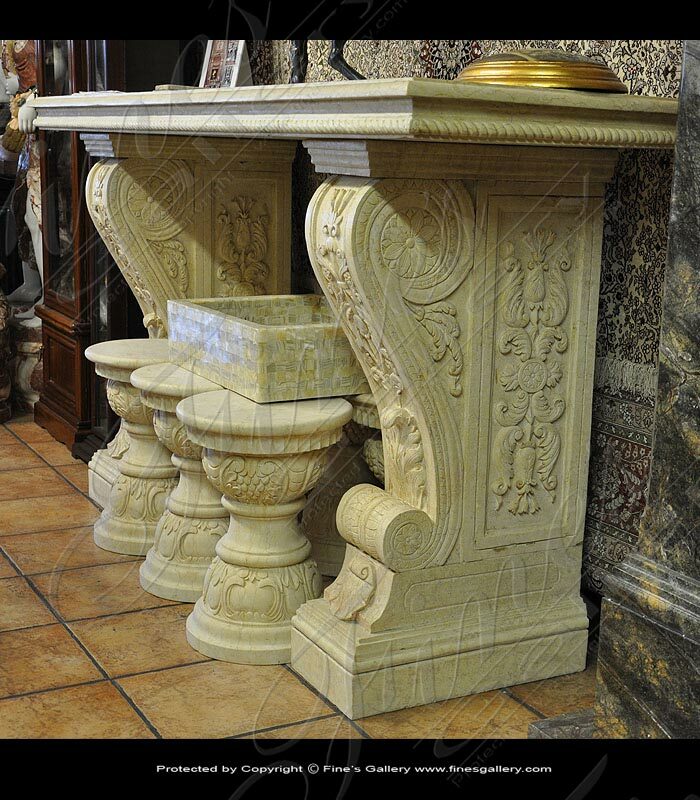 These feature beautiful marble pedestals crafted with unique designs and figures. Then, a think piece of glass sits on top creating the usable tablespace. 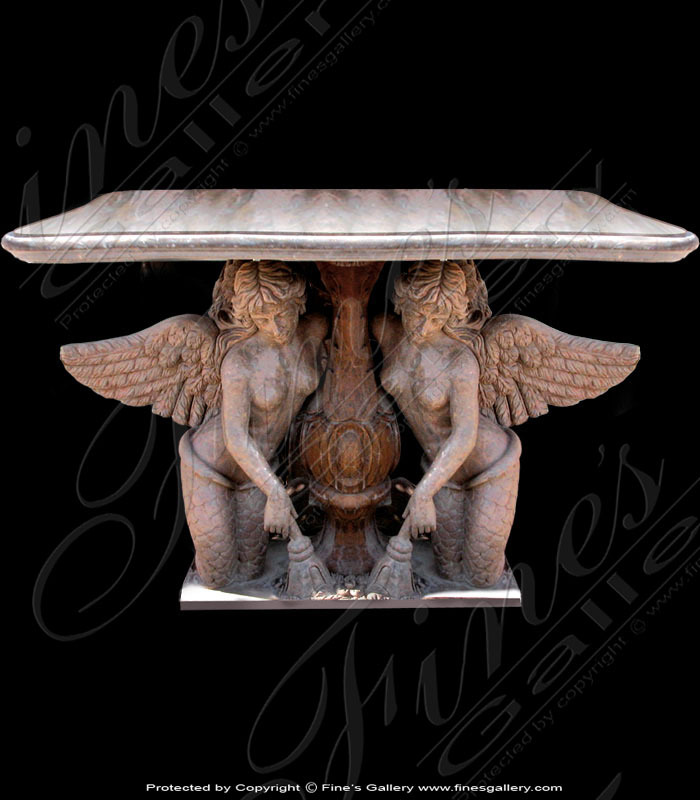 With so many options to choose from at Fine's Gallery, you are sure to find the marble tables right for your residential or commercial needs. You will love the full range of options to choose from today.